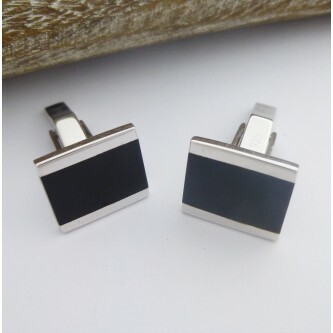 The Munich rectangular Onyx cufflinks set in sterling silver with a stunning block of black Onyx. 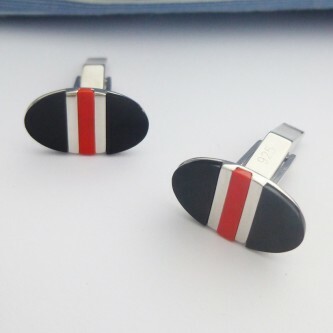 Stunning contrasting 925 sterling silver mens cufflinks set in coral red and jet black. 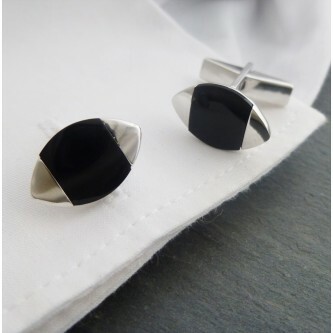 A great value set of marquis or rugby ball shaped sterling silver cufflinks with a black onyx centre piece. 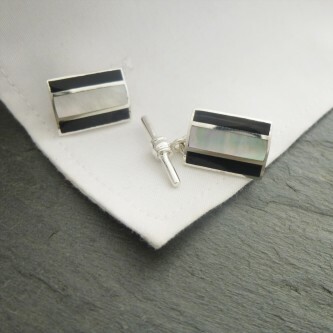 Round sterling silver cufflinks with a black Onyx centre and mother of pearl stripes. 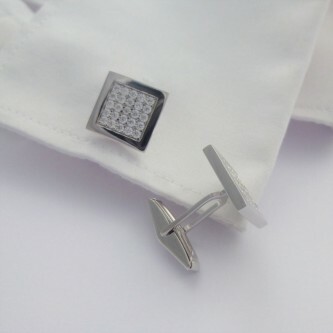 A square of sparkling cz stones set in sterling silver, great cufflinks for a big night out! 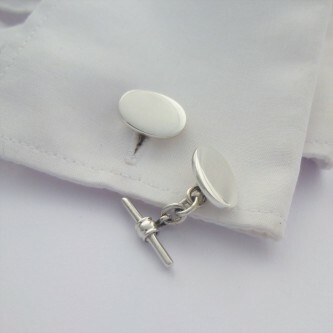 Simple and sophisticated, the best selling oval sterling silver cufflinks for men that like to dress sharp! 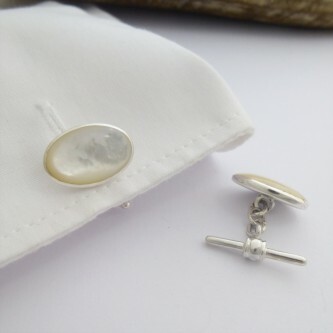 Oval shaped Mother of Pearl cufflinks set in 925 sterling silver, a great contrast against a dark shirt!